She was thin, wide-eyed, a tad scared, and not so sure what she was getting into. 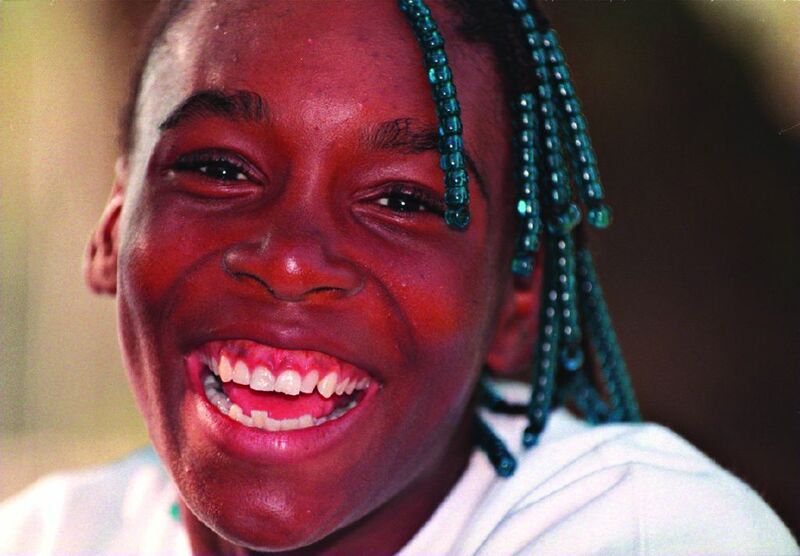 That was Venus Williams when I saw her play her first pro match at the Oakland Coliseum in 1997. Just 16, she was a waif taking on the world. The New York Times and CNN were court-side, and all of tennis was curious. Soon there were feuds with fellow players about just who kicked whose tennis bag. Fans gasped as they witnessed “the bump,” Romanian Irina Spirlea’s collision with Venus during a US Open changeover. 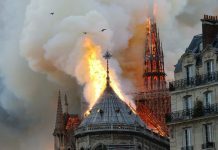 There were ongoing claims that papa Richard Williams was fixing matches when his daughters played, and then came that troubling day at Indian Wells after Venus suddenly withdrew from her semifinal match against Serena. Life was not easy. No wonder Venus and Serena were inseparable. “You and me, baby, against the world!” they appeared to shout. And they took up plenty of oxygen. They were the talk of tennis. Never mind celebrating their father’s inexplicable genius. Critics routinely dismissed him as a hater, a self-centered, controlling, racist buffoon. Then it was said that Venus and Serena didn’t focus enough on tennis, and they drew heat for not playing Indian Wells. Sometimes the Williams criticisms were a tad too blunt and envious. “She thinks she’s the f—ing Venus Williams,” said Venus’s livid foe Irina Spirlea. And sometimes the putdowns were just delightfully nonsensical. After losing the 1998 Miami final, Anna Kournikova claimed, “Venus didn’t beat me. I lost. That means I’m a little better than her.” Got it. Actually, when you really look at Venus and Serena, you can’t avoid a simple reality. They transformed tennis. More than anything, we’ve delighted in witnessing the raw, wide-eyed girl morph into an appealing woman of substance—confident and brimming with joy and an easy gravitas. Once a bit of a flamethrower, she stepped up in the best tradition of Billie Jean King to lead the fight for equal pay. When the Israeli Shahar Peer was banned by a Middle Eastern tourney, she insisted ‘no way,’ and stepped up to right a rather wretched wrong. Now she’s blossomed into a multitasking talent who, despite her complaints about Accounting 101, is working on an online degree in business from Indiana University. She’s an entrepreneur with her own interior design company, and a clothing business, EleVen. All the while she’s also a bit of a goofy, self-deprecating comic who refers to herself as a big kid and still loves to giggle. 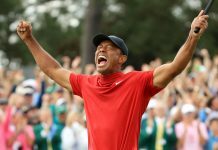 The woman who 11 years ago told us that she “was older than I used to be,” recently informed us that she has “been around since the dinosaurs.” At the Aussie Open she confided, “This old cat still has a few tricks left in the bag.” Apparently so. This year she has wins over Aga Radwanska, Caroline Wozniacki and Sam Stosur. She won in Auckland, reached the semis in Doha, the quarters at the Australian Open and in Miami, and has risen to No. 15 in the rankings. You’ve come a long way, baby. 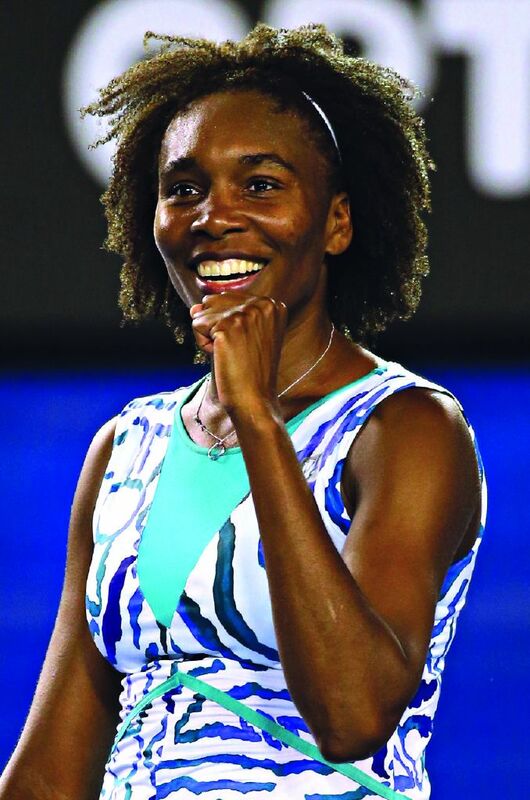 Venus Ebony Starr Williams now inspires. It’s no surprise that many of America’s top young prospects, such as Madison Keys, Sloane Stephens and Taylor Townsend, are women of color who feel empowered to follow in her footsteps. 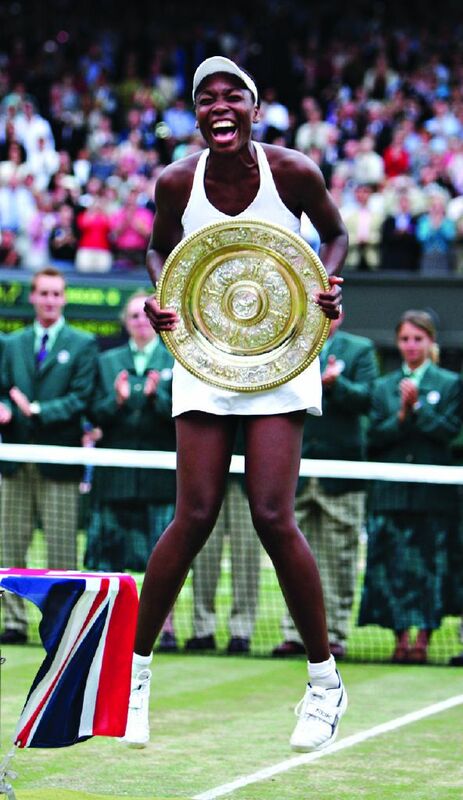 And for 17 years, tennis has been captivated by her transformative dream. Sure, the sisters used to attract doubters. Now they attract accolades. True enough, but let’s not be greedy.